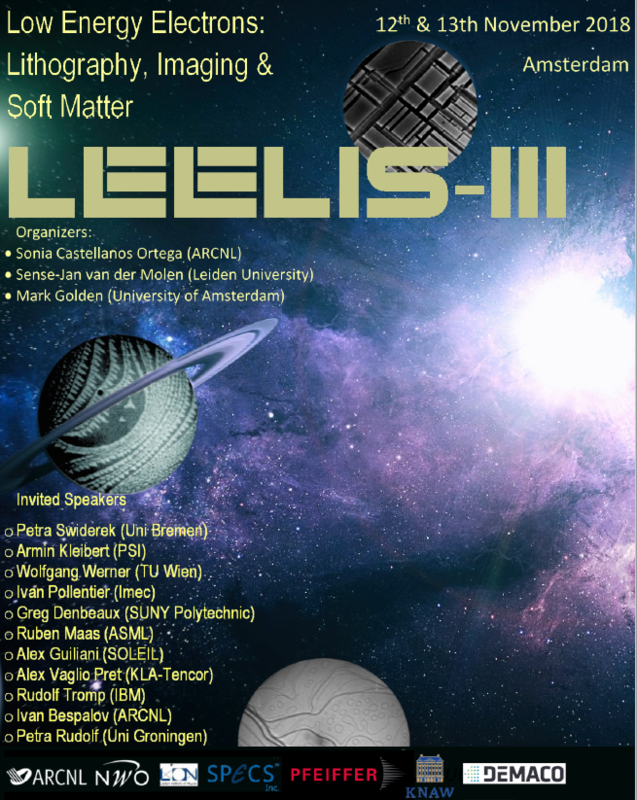 The workshop on Low energy electrons: Lithography, Imaging, and Soft Matter (LEELIS) will be held at the Scientific Center Watergraafsmeer (WCW) conference rooms. The WCW is part of Science Park Amsterdam. 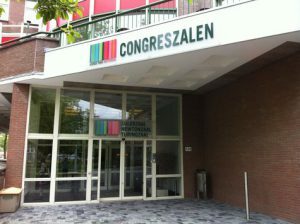 The WCW conference rooms are located at Science Park 123, 1098 XG Amsterdam, the Netherlands.